Shipped in 20-30 days after payment. The material of perforated sheet is mainly made of metal, iron plate, galvanized plate, stainless steel, aluminum plate are the most commonly used.The pattern of punch net is divided according to the shape of hole, round hole, square hole, long round hole and hexagon are common.In some construction industry, perforated sheet is often used as industry decoration perforated mesh. In the perforated sheet filed to follow a principle, the aperture should be greater than or equal to the thickness of the sheet metal that is to comply with the minimum aperture principle.The closer the hole diameter is to the thickness of the plate, the more difficult the machining is and the higher the processing fee is.In some materials, the aperture can be smaller than the thickness of the plate. Round hole,Slot hole,Square hole,Hexagonal hole,Plum blossom hole,Scale hole,Cross hole,Triangle hole,etc. 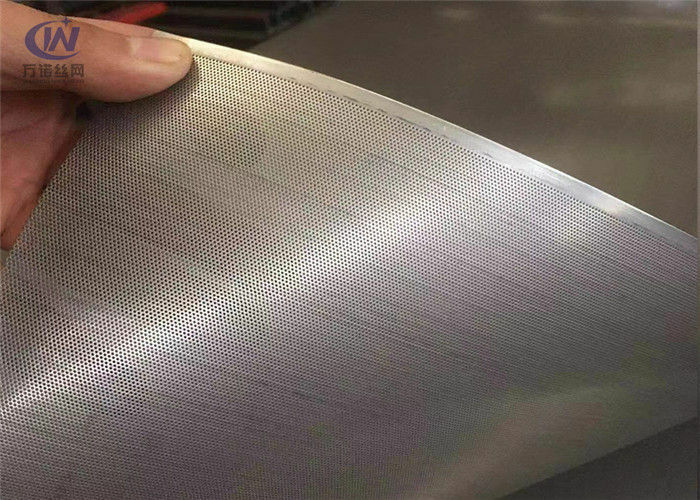 Perforated stainless steel is either T304 stainless steel sheet or T316 stainless steel sheet that has been punched with a series of holes to give you a nominated pattern. The pattern can vary depending on the hole size, distance between holes and the thickness of the material. Perforated stainless steel has many various uses, including catering for the architectural, chemical, mining & refining, the uses are endless. The following items are generally available from stock, or with a very short delivery. It you don't see what your looking for, we can custom punch many patterns. This perforated metal rust and corrosion resistance good, isn't afraid of moisture and water. It can have a long life in a wet environment. 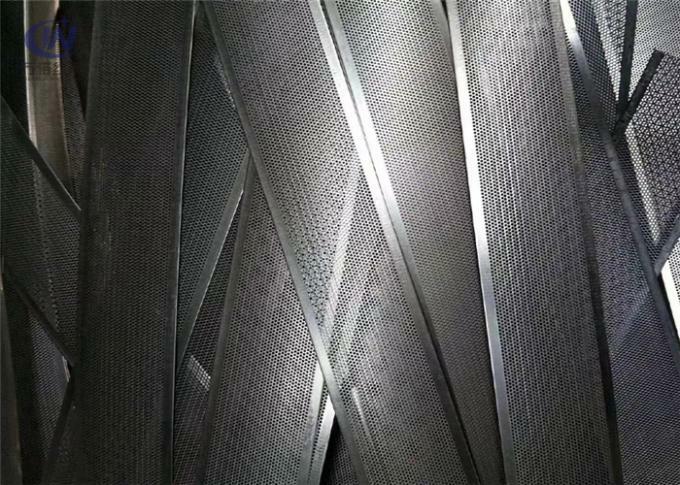 The stainless steel perforated metal is very suitable for use in drainage rack, building ceiling. 1. Farm fence, zoo fence. 2. Window screen, filters, barbecue mesh. 3. Sport fence, border fence. If you need to consult the price, please contact the business department by e-mail. We has had the ability to perforate for several years. Whether a simple round hole pattern or a complicated multi tool pattern we has the ability to perforate to customer requests and specifications.